By The Shore Stamping with Jen Pitta: Have You Heard? I cannot tell you how excited I am about the announcement from Stampin' Up and Becky Higgins today. Have you heard? You can read all about it here, but let me fill you in. 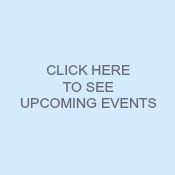 Have you heard of Project Life? It's a phenomenal and easy way to document your life. Personally, I feel it's the best type of documentation because it really focuses on Everyday Life. Well, today, it was announced that Becky Higgins ever so popular Project Life projects are coming to Stampin' Up! So you'll have the best of both worlds -- color coordination, cool stamps and tools all in the easy to work with (think fast!) format of Project Life. Honestly, I should have known this was coming. I have wanting to jump on the Project Life bandwagon for years now. 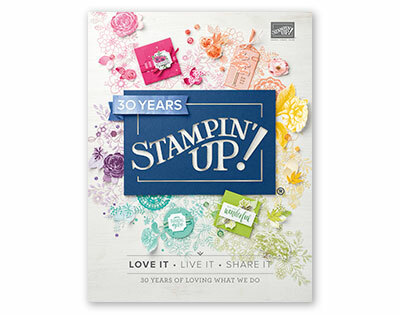 But I didn't because I am a Stampin' Up snob for the most part -- I love our products and don't stray very often. However, LAST WEEK -- last week, people -- I broke down and bought my first Project Life Core Kit and small album ( had a coupon!). And yes, less than a week later Stampin' Up announces that we will have our own line of fabulous products. I am already working on plans in my head about how to incorporate this products into my classes -- maybe a Project Life club? Anyone interested? Well, I'm off to think about this some more... do tell me what you're thinking. And hey, if you want to be able to order some of these cool products on Monday (yes, this coming Monday) -- let's chat about the opportunities available as a demonstrator -- whether you want to make some money or just save some money on these awesome products :) I can help. E-mail me and we can arrange to chat by phone or in person -- I know this wonderful place that has the best Frozen Mint Hot Chocolate (oh yes, it is as good as it sounds!). Labels: Becky Higgins, Project Life, Stampin' Up! Join the Club - Stamp Club, that is! Going, Going Gone.... with FREE SHIPPING!